Season starts on Dec 10 and ends on Mar 16 (96 days). Average season duration in the USA is 118 days. 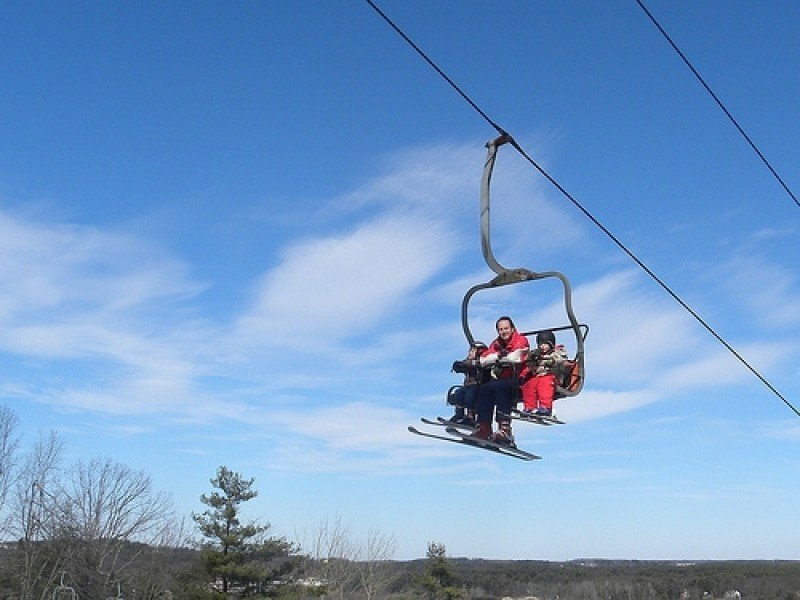 Nashoba Valley Ski Area features 55 sunny days on average per season. The average for all ski Resorts in the USA is 40 sunny days. February is the sunniest month with an average of 17 sunny days. 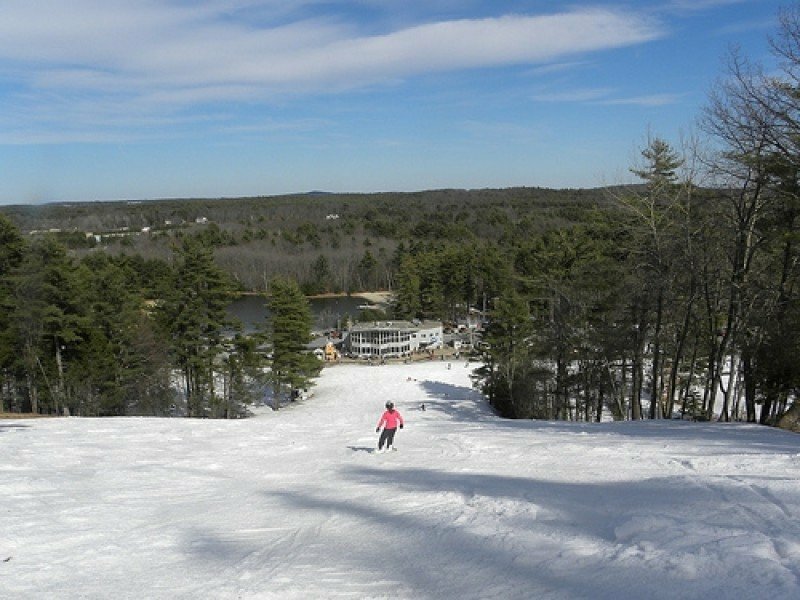 Nashoba Valley Ski Area is located only 40 km away from Boston. 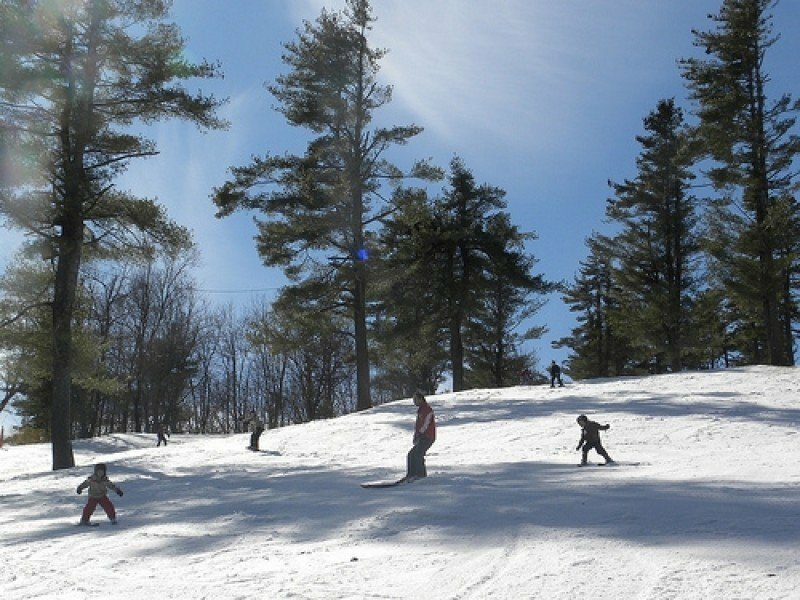 It is a great ski area for the entire family. 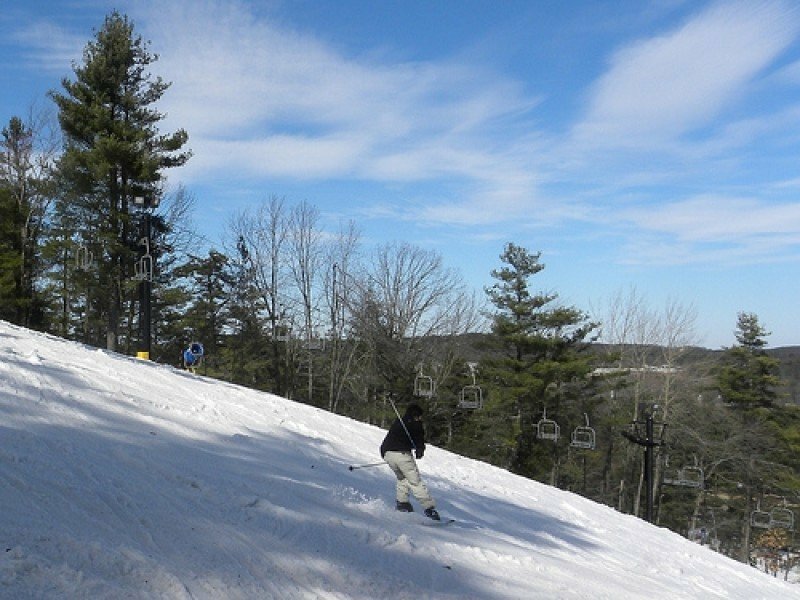 Nashoba Valley offers 21 hectares of skiable terrain with 17 trails for all ability levels. The whole area has snowmaking and is lighted in the evening hours. At Nashoba Valley no one is left behind. The area is enjoyed by experts as much as by beginners. If you need some instruction staff at the Snowsports School will be happy to help you! The programs address children as well as adults. Choose from private and group lessons or participate in a multi-week program. In addition, there is also an adaptive program available that aims at giving disabled individuals guidance and encouragement to reach their potential, and above all to enjoy the fun of snow sports! If you like it fast you may take some racing lessons. Furthermore, there is a tubing park available. 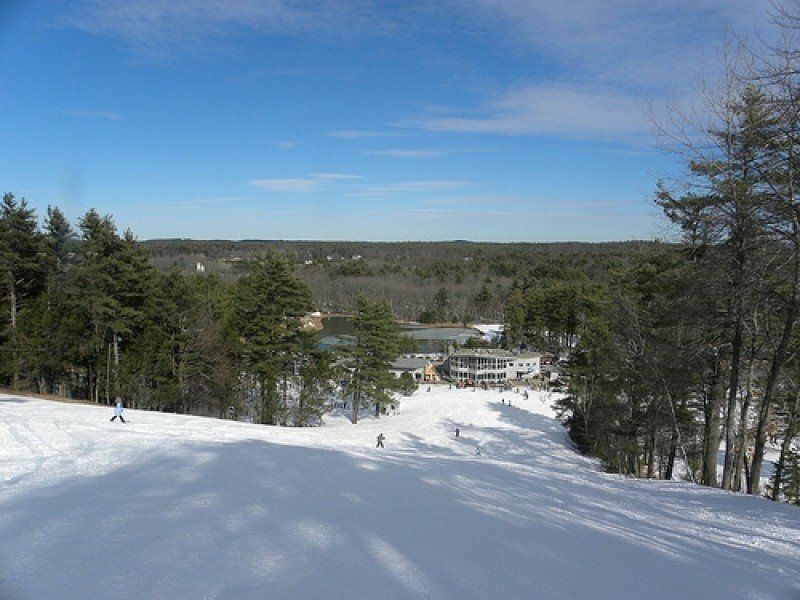 Having not less than 15 lanes it is New England´s largest tubing park. 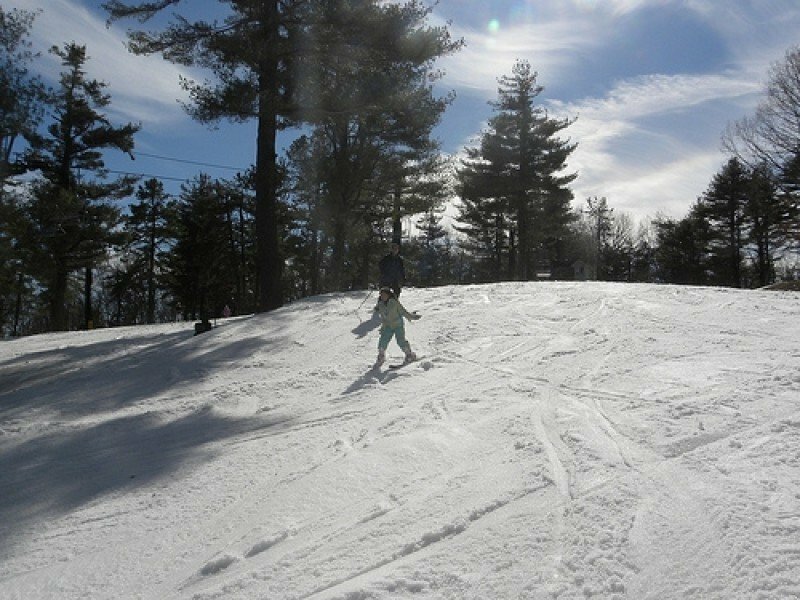 Bring your family and cruise the slopes! Four lifts are ready to bring you back on the hill for your next run. Please note that the tubing hill has a separate entrance.